A sophisticated celebration of timeless styles, with the outstanding South Downs as a backdrop? Sounds delightful. 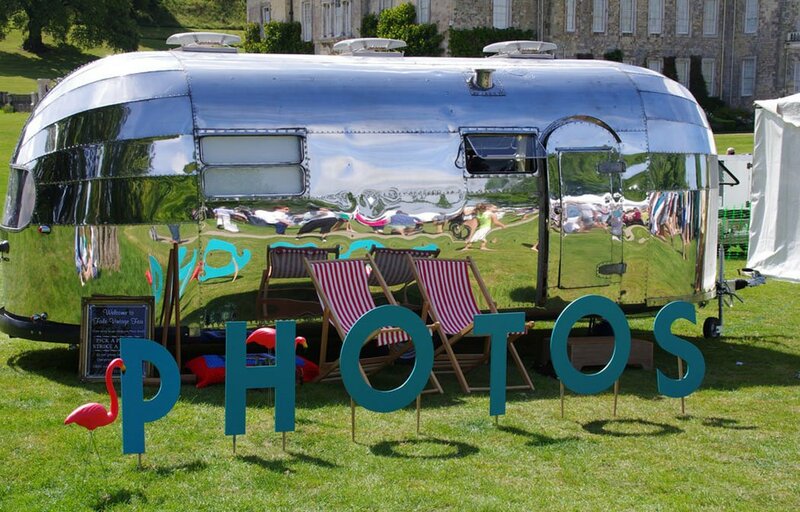 Come and enjoy the best of vintage culture and leisure at Firle Vintage Fair on Sat 11 & 12 Aug. The festival takes place in Firle Park, east of Brighton and Lewes and accessible from the A27. If you want to arrive in style, there’s even a vintage bus which travels between Lewes bus station and the festival. If you’re a young alternative in Brighton, this is a great opportunity to explore some of history’s enduring fashion and pastimes. The market is a hipster’s dream and with around 150 stalls, treasure hunters are sure to find something good. Explore curious oddities, sculptures and antiques as well as a wealth of stylish garments in a French Brocante style flea market. Elsewhere, a Lost Bohemia catwalk celebrates enduring trends, while demonstrating the potential for modern reinterpretation. Jivers can look forward to a swingin’ soundtrack of tunes from bygone eras. The Aaron Lord Duo will be playing a stomping set of jazz and swing standards. Harry’s Tricks, who say they want to create a “melting pot” of different styles, aim to incorporate all the influences popular in the first half of the 20th century. Dancing is heavily encouraged; jazzy floor-stompers are the port of call here and the spectacular Brighton Lindy Hoppers will be around to help you get the hang of all that foot flailing with expert tuition. The Harris Family are once again bringing their traditional fairground fun to the fair. Harking back to the Victorian golden age of rickety wooden rides, expect original 1880 amusements including a merry-go-round, and chairoplanes. A real treat for retro thrill seekers. The attractions retain the charm of this era, from the bright and bold colours to the painted animal faces. Meanwhile, there will be a delicious array of street food, drinks and confectionary. With a focus on independent caterers, the festival has ensured that much of the food on offer is organic or homemade. Yum! There’s lots to stay busy with during the day, with workshops teaching jewellery and flower crown making, beekeeping basics, along with the slightly more unusual art of wooden spoon carving. You can also learn the Charleston, lindy-hop and how to tap dance! Meanwhile, kids can make fairy wands and more in the Art Corner. Firle caters nicely to children’s creativity with hands-on workshops involving painting and paper. Punch and Judy is also a time-honoured attraction and guarantees laughs with its classic slapstick and silly voices. As if that wasn’t enough, the festival will also host over 200 vintage car owners in a classic car show. Bringing together the beautiful craftsmanship of yesteryear, the variety and appearance of each car makes the show unmissable for vintage motor enthusiasts. Tinkers Park will also install their miniature steam train so you can have some fun getting around. As well as being a welcome stroll down memory lane for some, Firle Vintage is also the perfect festival for anyone wanting to bolster their indie credentials and acquire some retro threads. The range of attractions and music means it’s also a great jaunt for families. The festival is open on both days from 10.am-5.30pm. Tickets are £8/adult and £5/child when bought online, or £10 at the entrance. Previous articleStaycation vs Vacation: how does the Cornish coast fare against the Danish?